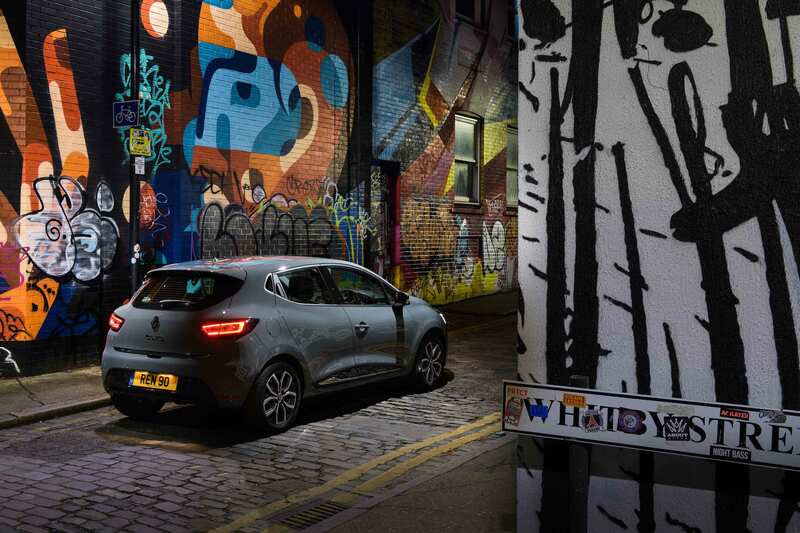 Renault has launched a new special edition Clio called the Urban Nav. It’s based on the popular Dynamique Nav model, so includes TomTom sat nav as standard, but also adds 16-inch grey alloy wheels, full LED headlights and rear parking sensors. The Urban Nav is finished in a special body colour called, fittingly, Urban grey. 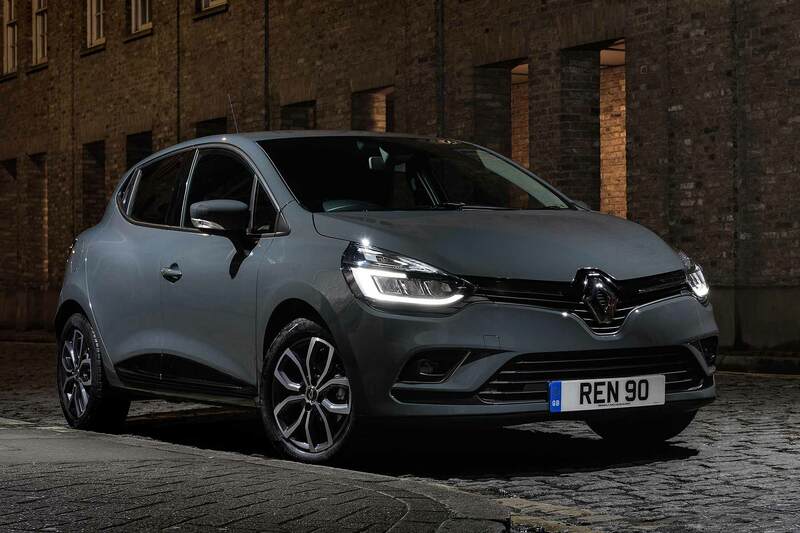 Prices start from £16,225, which is £575 more than a Dynamique Nav – but Renault calculates the extra equipment is worth £1,265. There’s more. 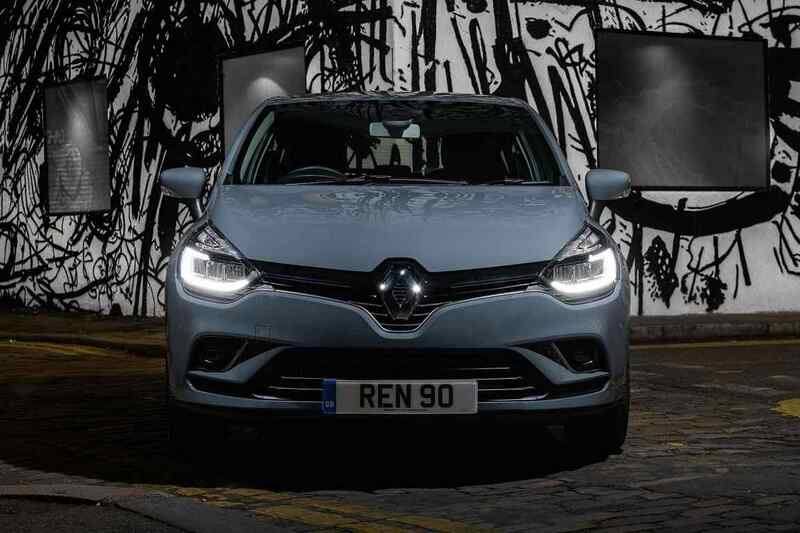 Renault’s also pulled together a 0 percent finance PCP package; in return for a £5,030 deposit, customers can pay £149 a month for three years, with a final payment of £5,831. If they’re aged 21-75, they’ll also get a year’s free insurance. 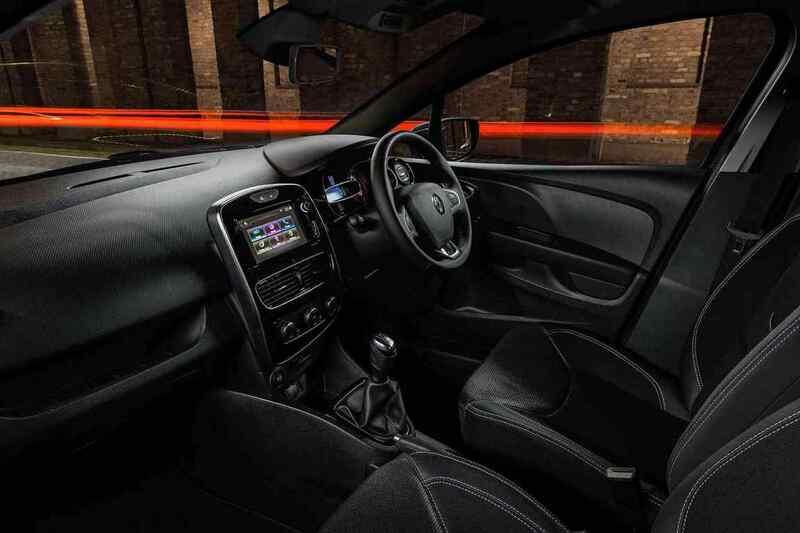 The Urban Nav is available with a 0.9-litre TCe 90 turbo petrol engine for the £16,225 starter price. 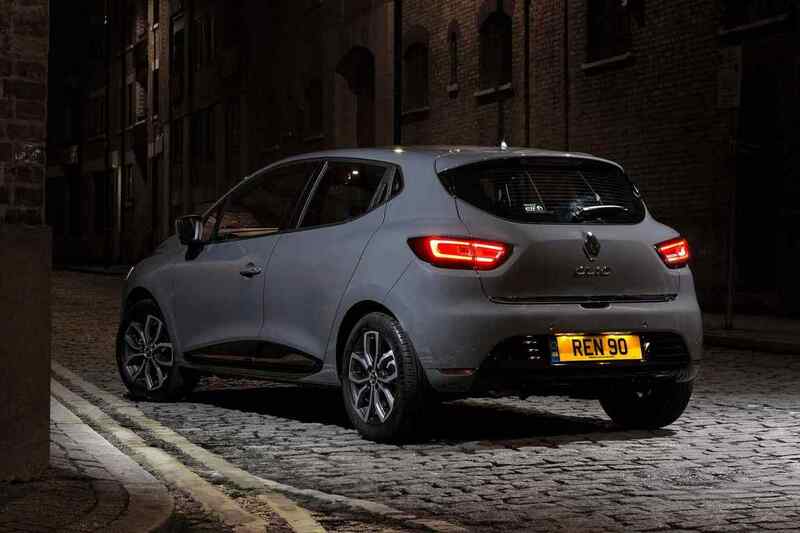 The 1.5-litre dCi 90 costs £17,625, and if it wasn’t for the fact it was also available with an auto (for, deep breath, £18,995), we’d question Renault’s logic in offering it at all. 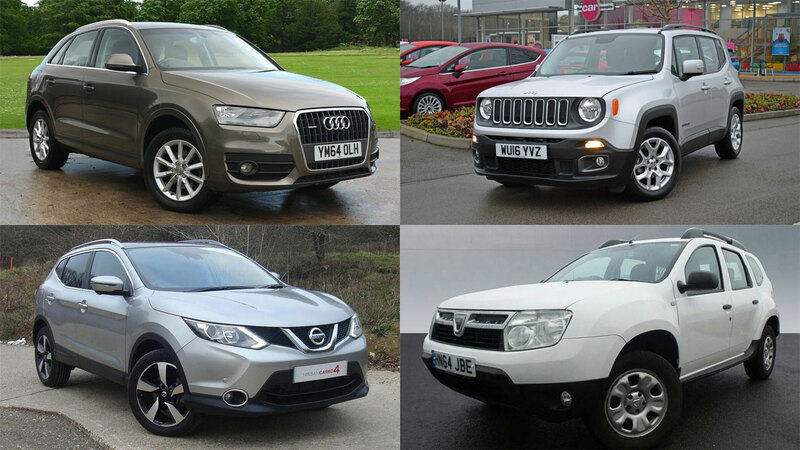 Few people buy diesel superminis, yet alone in the current down-on-diesel climate. Besides, even the petrol does 60.1mpg. 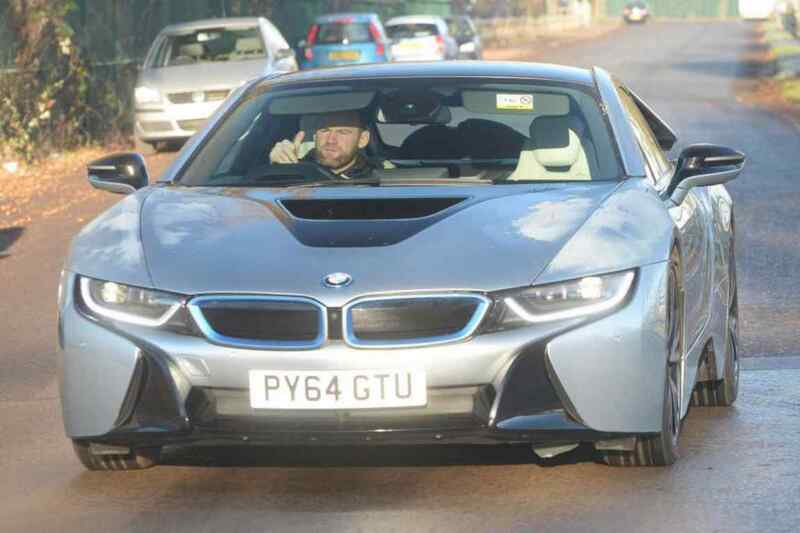 Deliveries of the new Urban Nav begin in March – just in time for the new 18-plate registration.